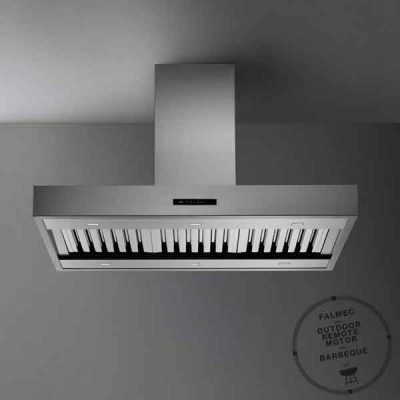 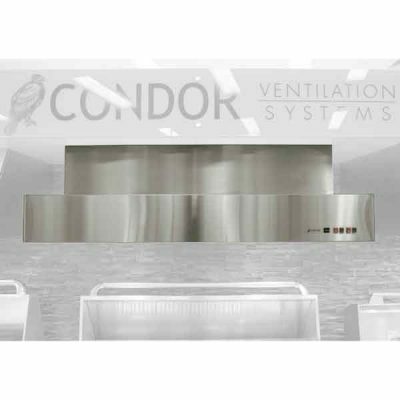 The Austin rangehood is the outstanding box style Condor. 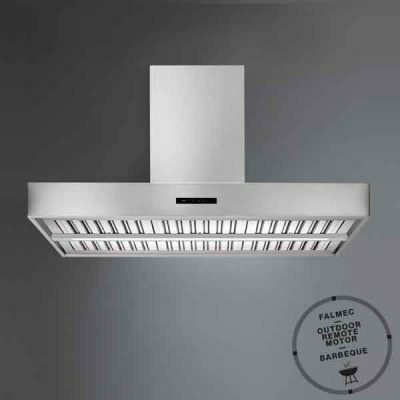 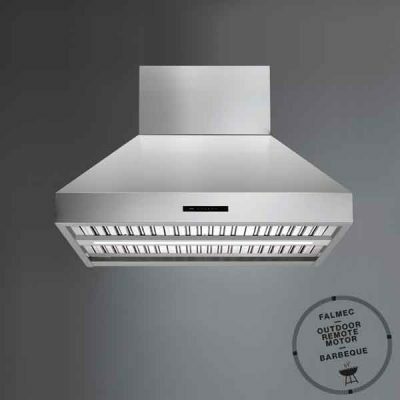 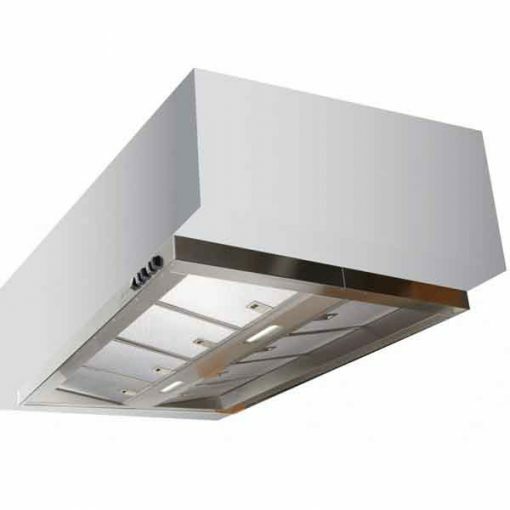 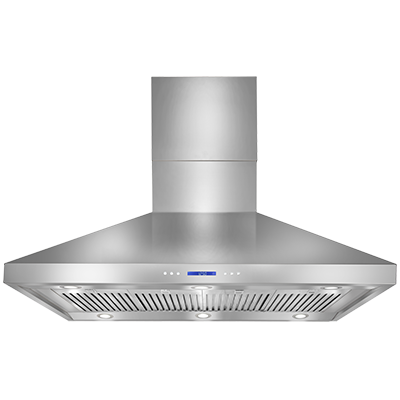 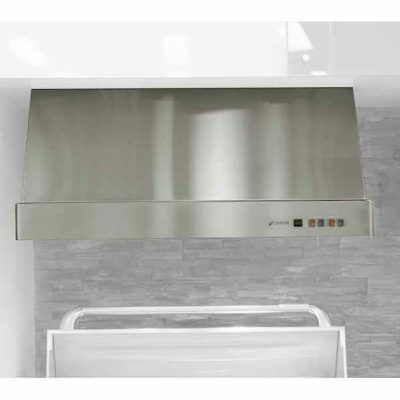 This under cupboard rangehood is designed to be discreetly concealed behind joinery. 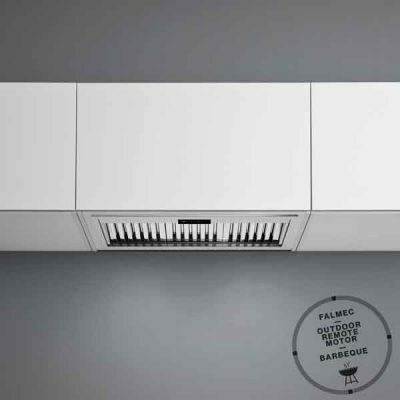 Remote switch option available.